MEDINA DEL CAMPO. 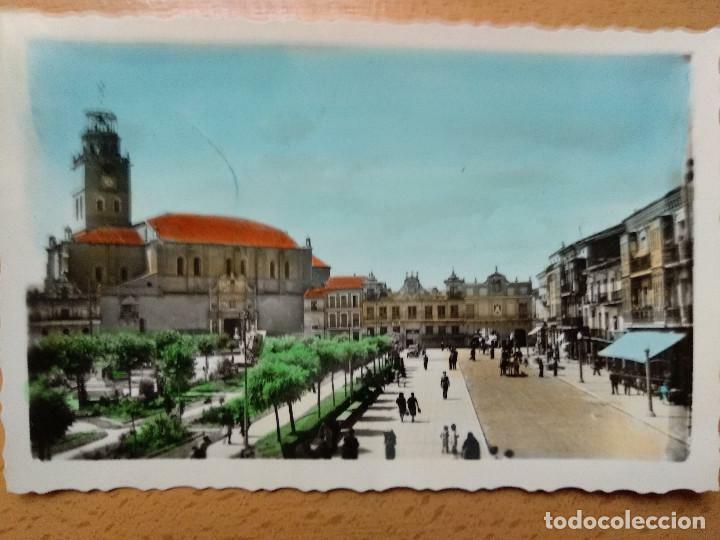 VALLADOLID. PLAZA DE ESPAÑA. ED. ARRIBAS 26. Oficial Time TC: 02:49:09 TR: 97 ms.